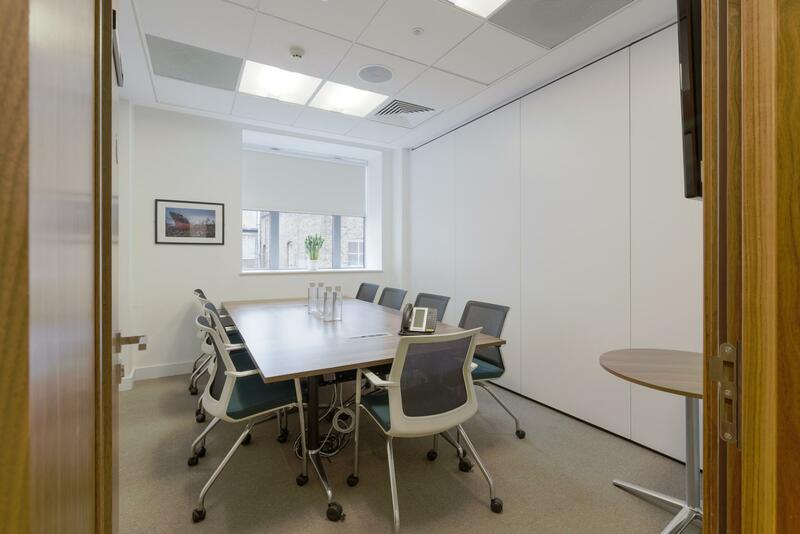 Located on the Second (top) floor, the Nile room is ideal for boardroom style for up to 9 people. 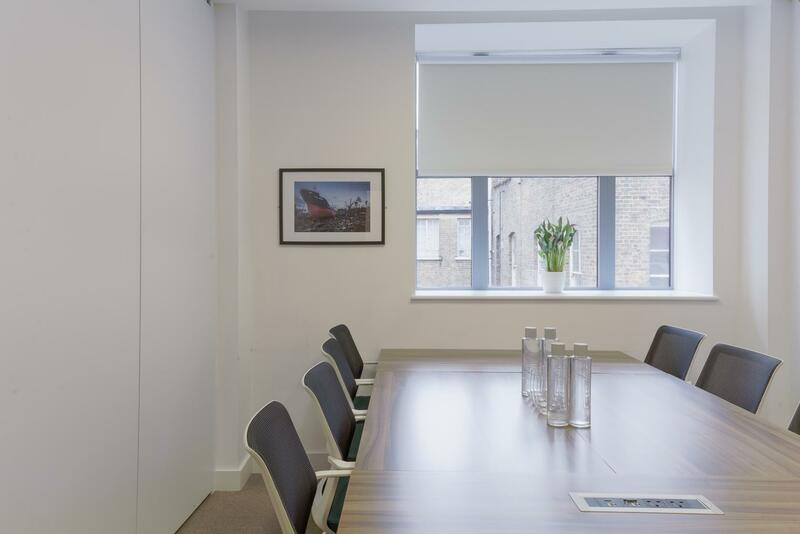 Conveniently located in Farringdon, 106 to 109 offers six flexible and functional event spaces ideal for meetings, seminars, workshops and networking events. 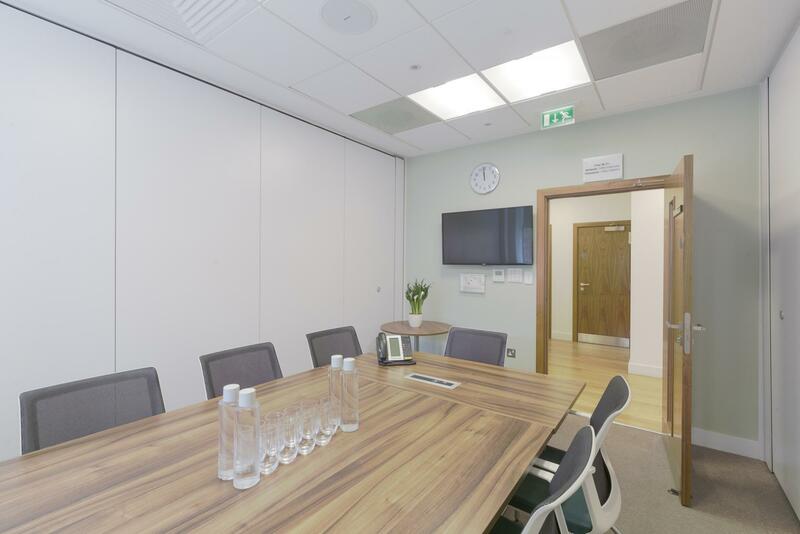 Each room is equipped with high quality AV equipment, including Bose speakers, flat screens TVs and LCD projectors. By working with sustainable partners we deliver the best in hospitality and events services whilst maintaining our strong environmental values. 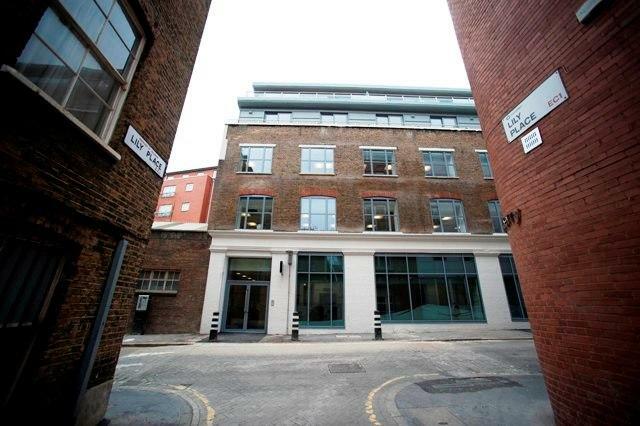 Built to BREEAM ‘Excellent’ standards and has received both ISO 9001 and ISO 14001 accreditation, so helping our clients to achieve their Corporate Social Responsibilities.